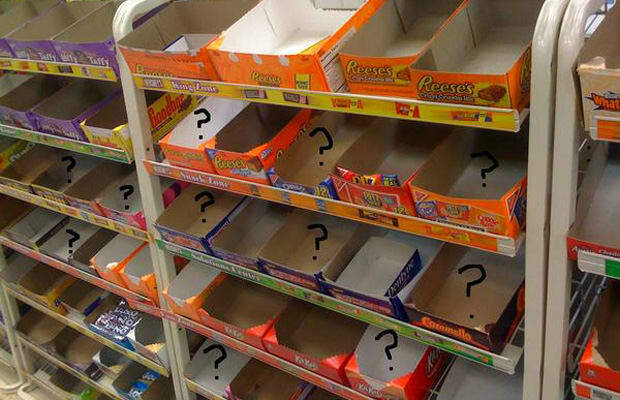 The shelves look like the zombie apocalypse happened a month prior. They only have bad candy. Necco wafers, maybe Chunky bars. Dental floss, but no toothpaste. Bleach, but no laundry detergent. They only have Aleve. And you can be sure they are all out of baking soda and Sudafed.